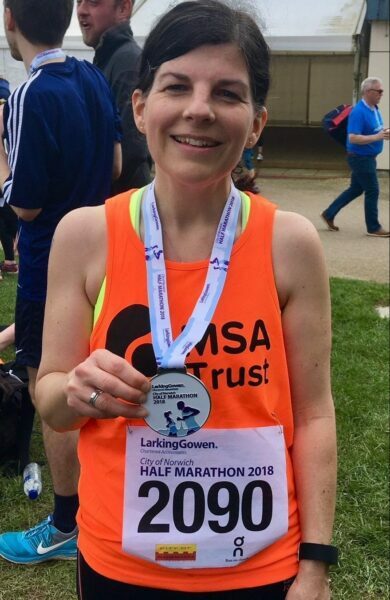 Leanne runs the Severn Bridges Half! Leanne wanted to show her support for her close friend who is currently living with MSA and to give something back while she did so. She took on her local half Marathon at the Severn Bridge Half Marathon, running from Wales to England and back again! 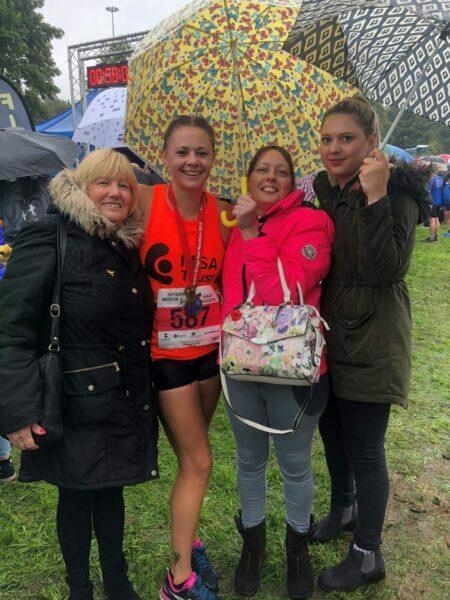 This was her first half Marathon and she finished in 1 hour and 50 minutes, raising £535 in the process. Top work Leanne! Emma completed her very first half marathon in memory of her uncle, Dave and raised over £700 for the Trust. Fantastic work Emma, well done! 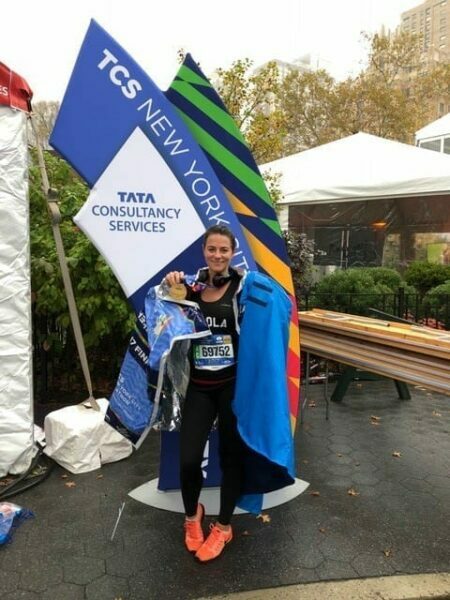 Nicola took on the New York Marathon last year and raised an incredible £956.60 for the MSA Trust. Very well done, Nicola! 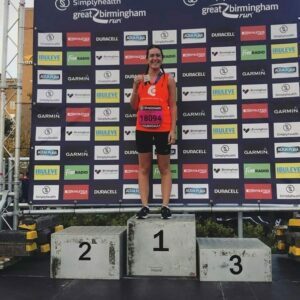 “I recently ran the Birmingham Half Marathon for MSA Trust. I had never heard of MSA or the Trust until my Dad was diagnosed in 2011. I had no idea what was to come or what it really meant. MSA Trust provided my Dad, Jim, and my family with so much support and love that I honestly don’t know what we would have done without them. They allowed us to enjoy my Dad’s final few years to the full and make them as fun and comfortable as possible. My dad is nothing short of a hero, and because he loved his family so much, he kept a lot of the pain and frustration to himself. If raising money can help prevent someone else going through what we did, it’s a pleasure! MSA Trust will always hold a very special place in my heart” – Hannah Ward. Hannah did a fantastic job of raising £410.00 in aid of the Trust and in loving memory of her Dad, Jim. Well done Hannah!